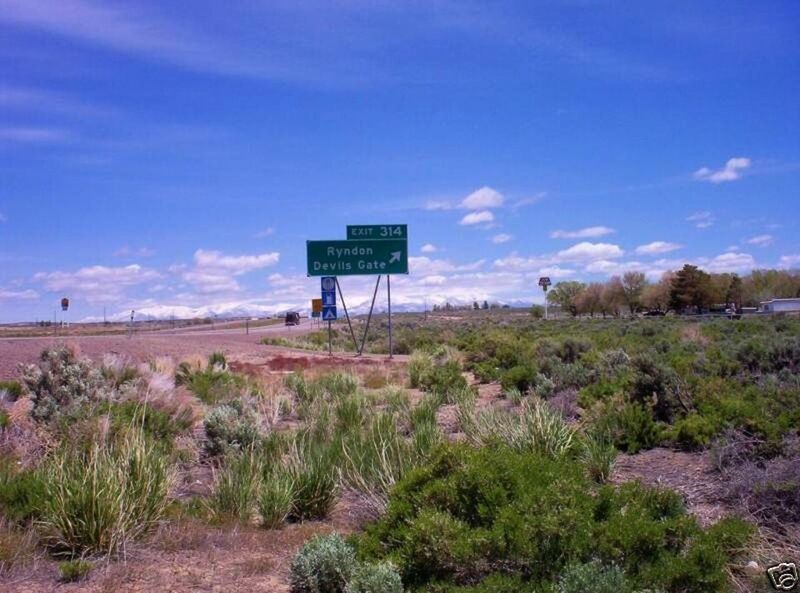 4.83 acres in Ruby View Ranchos subdivision, Elko County, Nevada POWER directly to the property! Incredible views of the Ruby Mountains! 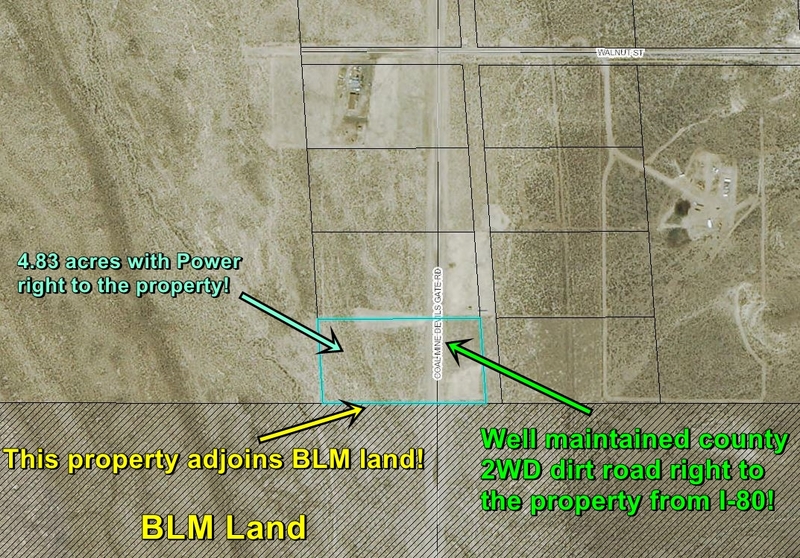 POWER directly to the property! Incredible views of the Ruby Mountains! Direct access north of I-80! 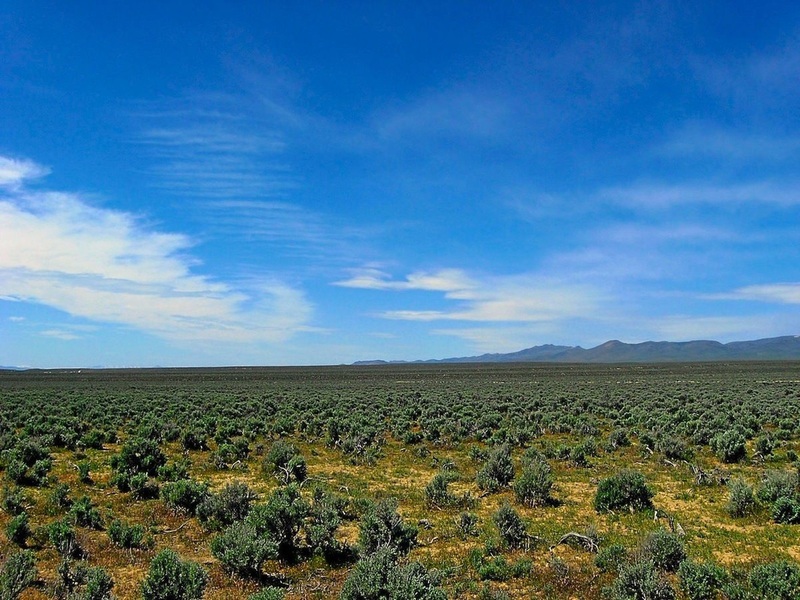 Adjoins 640 acres of BLM Land! 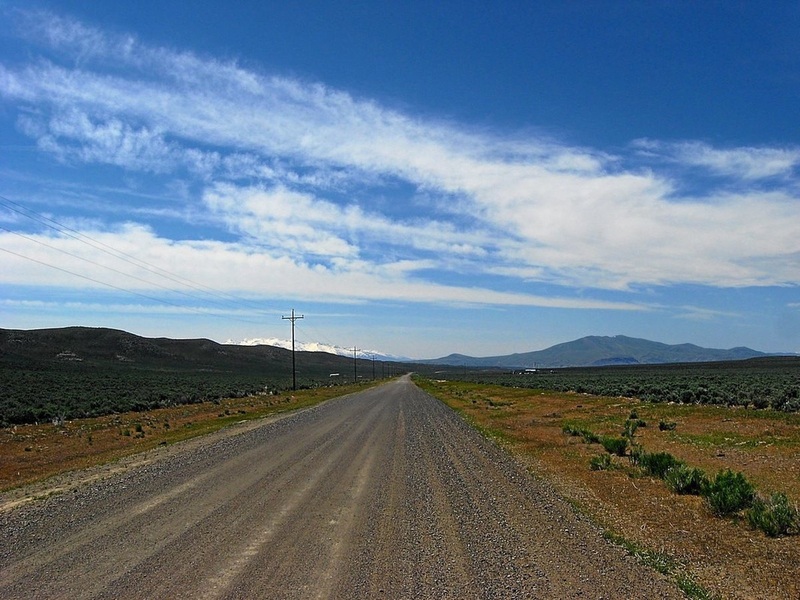 Road Access: Well maintained county 2wd dirt road. POWER directly to the property! 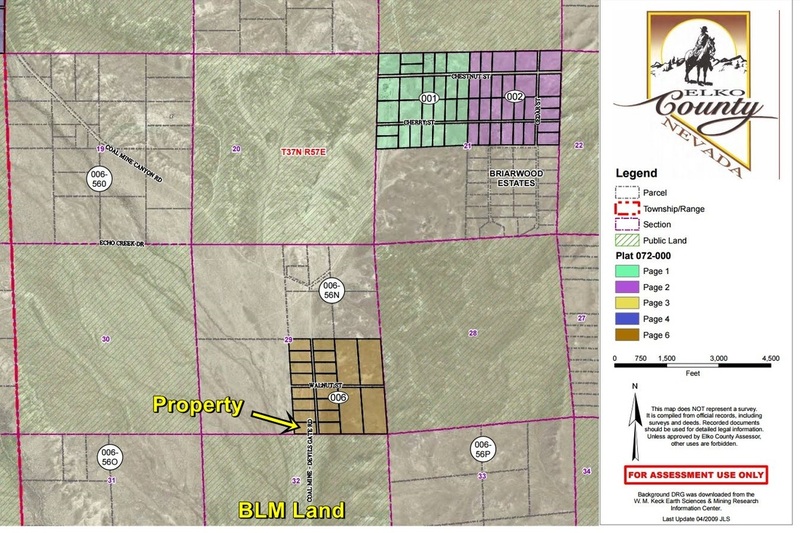 Southern border adjoins 640 acres of BLM Land! Well maintained county 2WD dirt road! 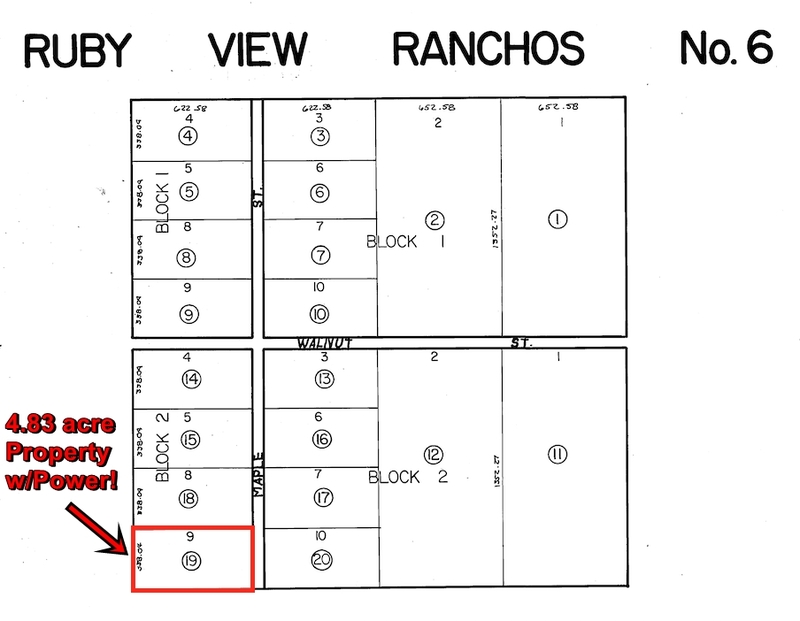 Level lot, ideal for building a home! 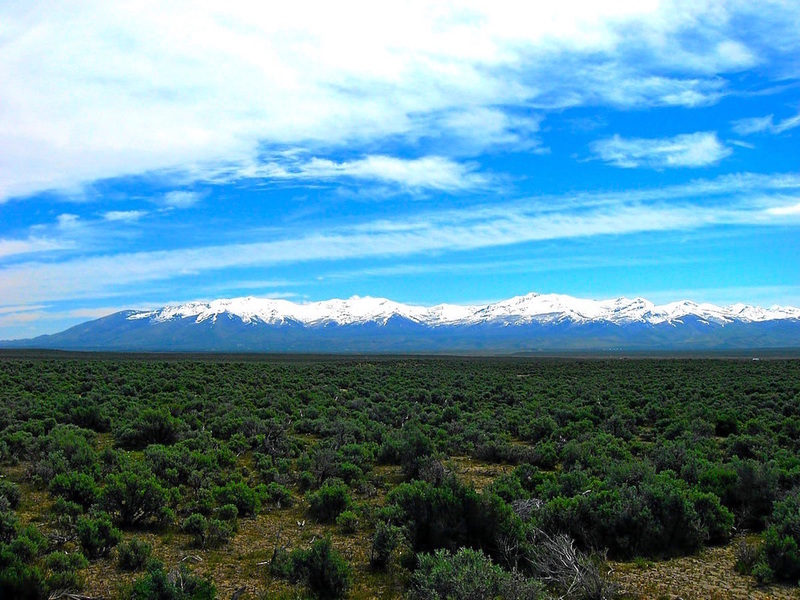 Close to downtown Elko and the views are amazing! 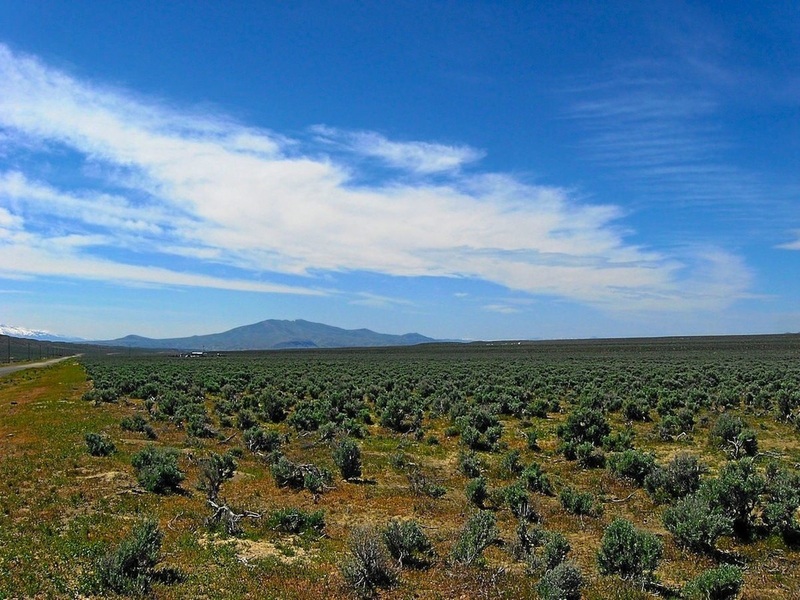 The southern border of this property adjoins 640 acres of BLM Land! From I-80, Exit 314, County Road 742 takes you right to the property. 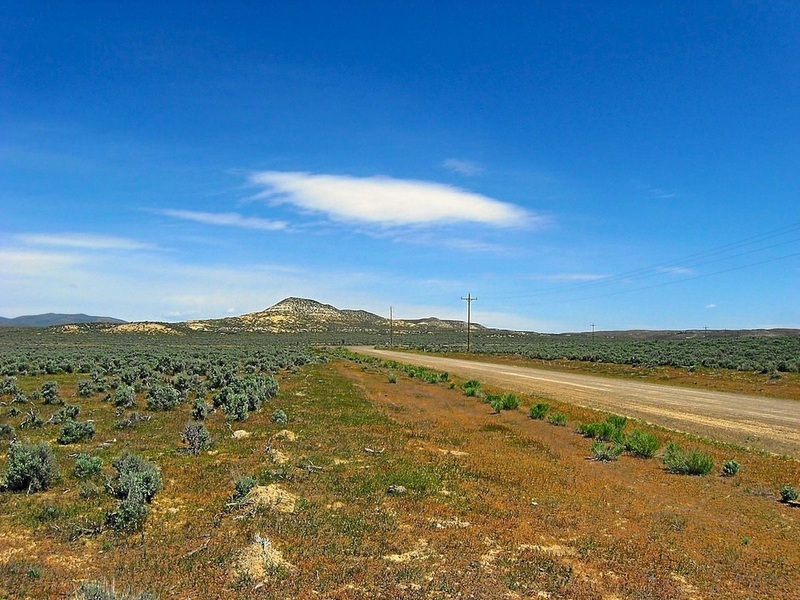 County maintained, double wide, bladed and graded 2WD dirt road! 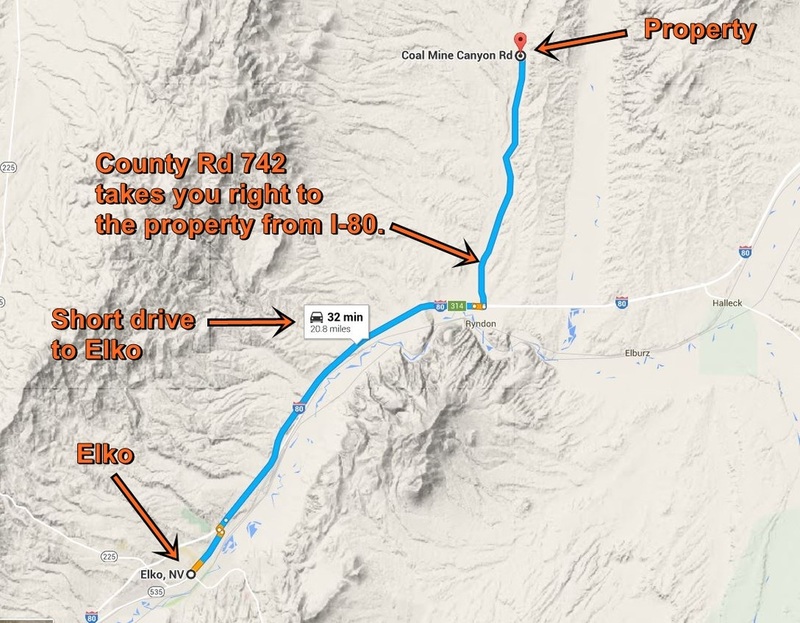 Only 20 miles to downtown Elko! 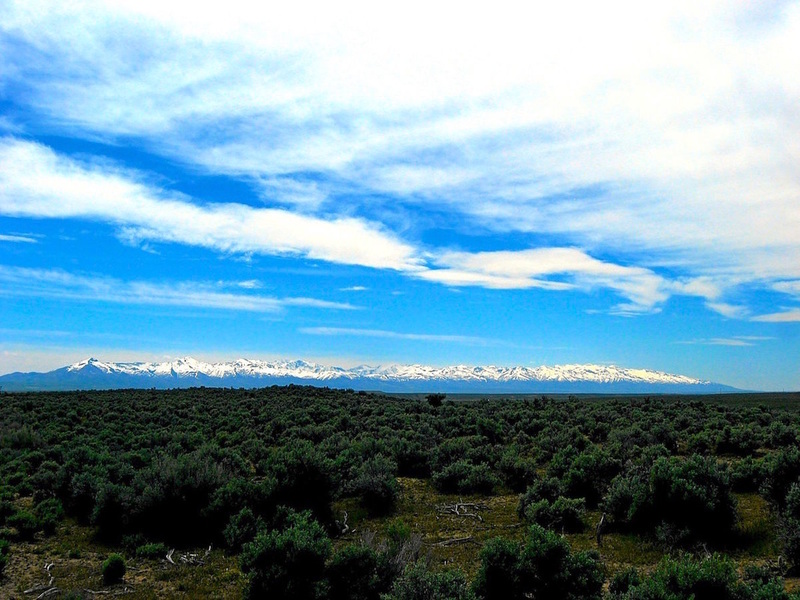 Convenient, close to town getaway with amazing views of the Ruby Mountains! ...and don't forget this property has POWER!